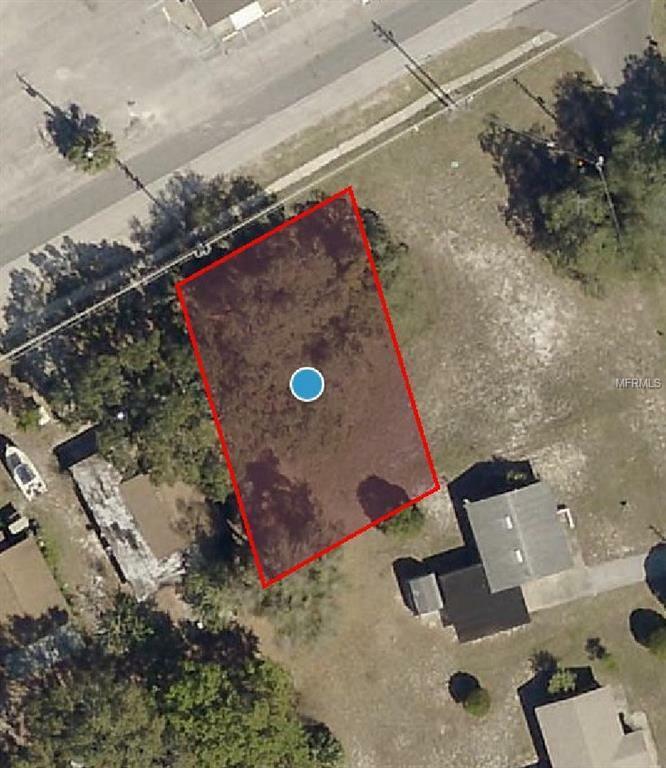 Vacant lot ready to build. Adjacent lot also available. Pet Restrictions Buyer To Verify Any Pet Restrictions.